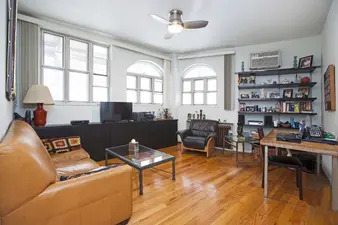 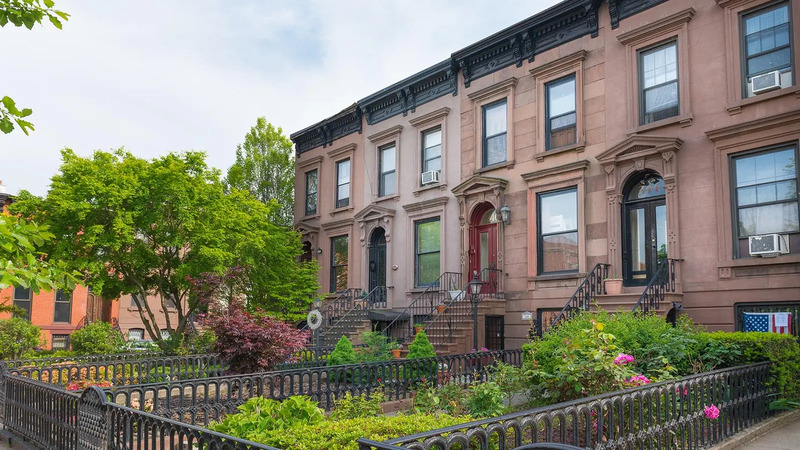 Home to the Brooklyn Academy of Music, Fort Greene is known for its strong arts scene, diverse population, and exquisite townhouses and brownstones. 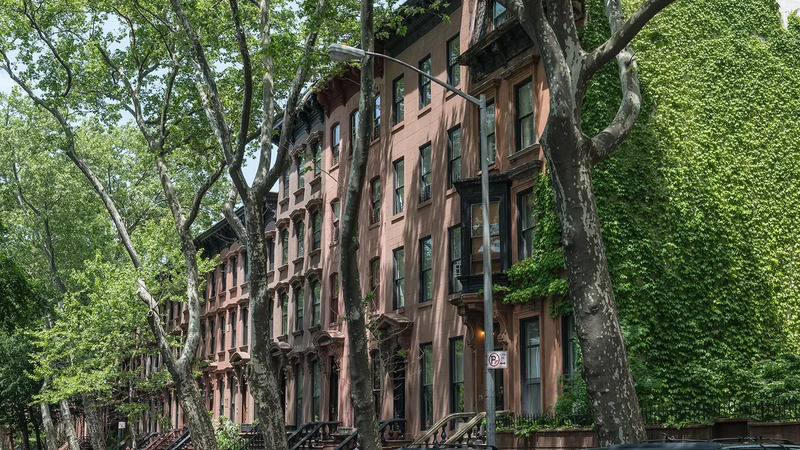 With a warm vibe, Fort Greene has the aesthetic and energy of a European city. 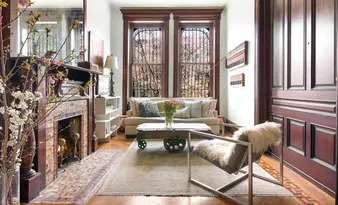 Boasting some of Brooklyn's most elegant and well-preserved townhouses, Boerum Hill is one of the borough's most affluent areas, with a mix of upscale boutiques and acclaimed restaurants along Smith Street's highly lauded "restaurant row." 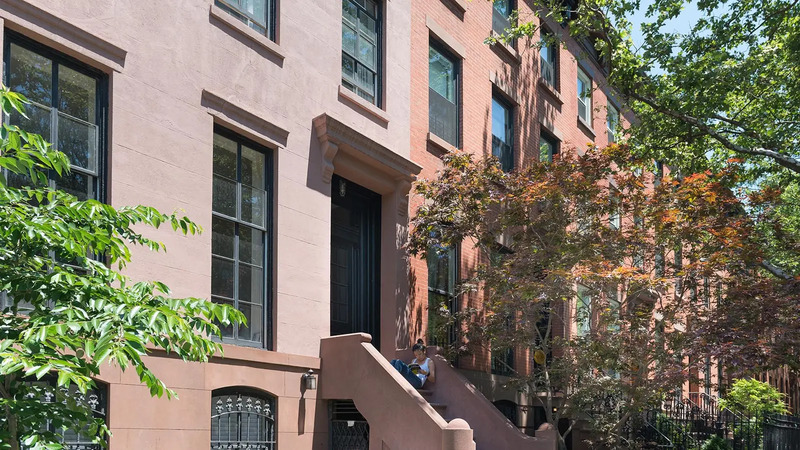 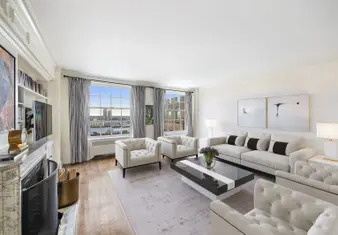 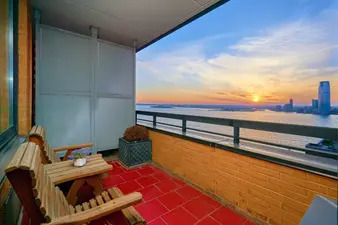 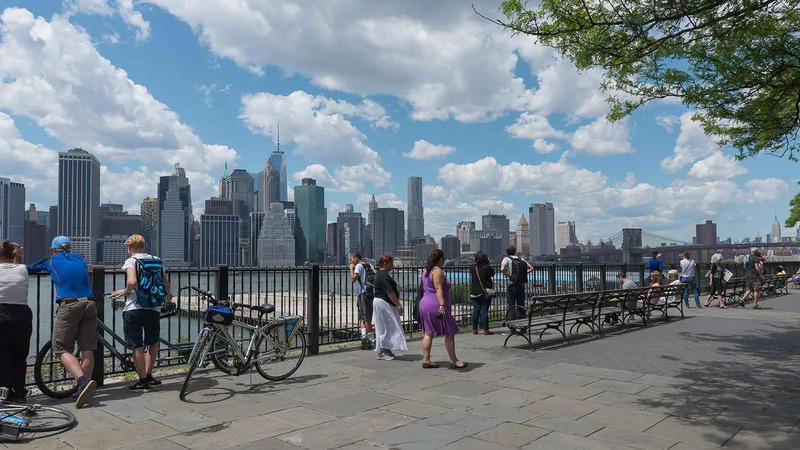 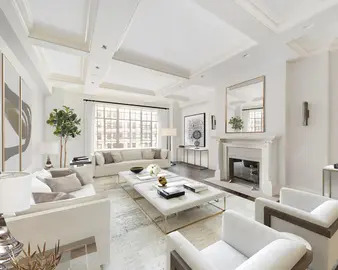 Long considered Brooklyn's most prestigious neighborhood, Brooklyn Heights is famous for its exquisite brownstones and townhouses, quaint tree-lined streets and stunning views, as well as quick access to Manhattan. 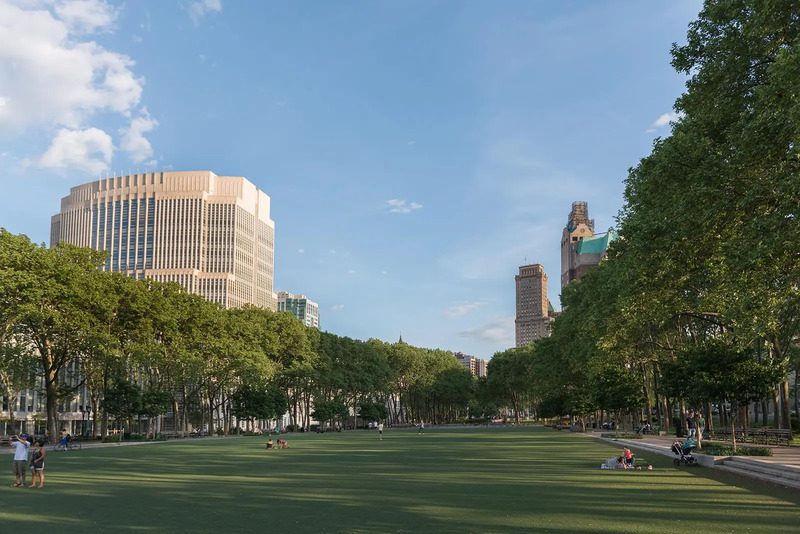 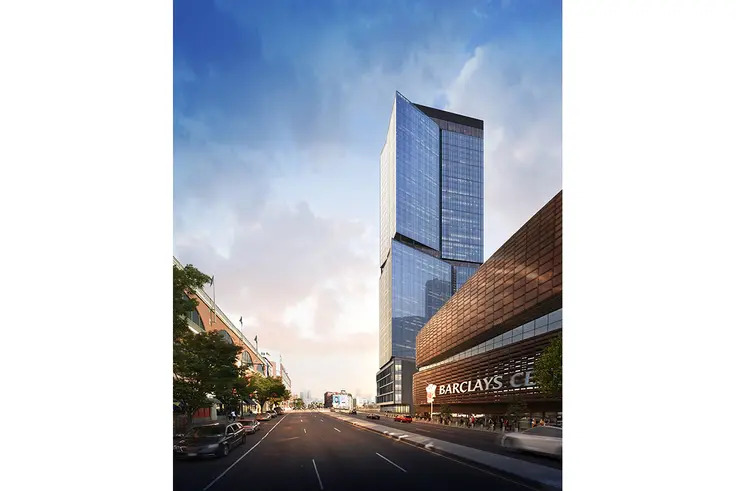 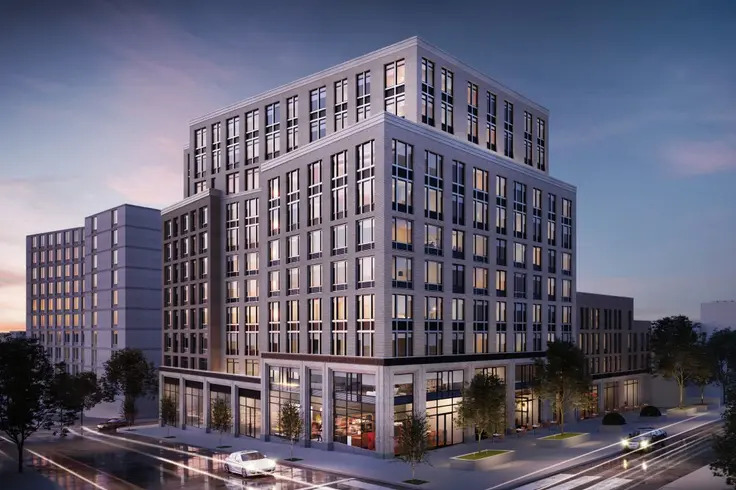 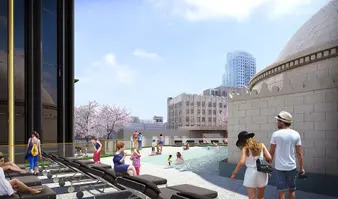 Once Brooklyn's main commercial district, Downtown Brooklyn has evolved into a thriving residential neighborhood, with a large number of new luxury residential buildings, along with restaurants, arts and cultural activities. 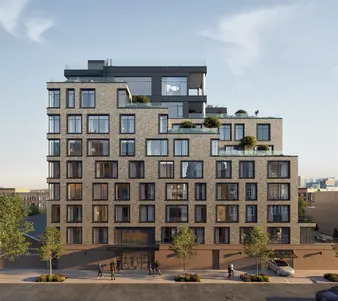 Wedged between Park Slope and Carroll Gardens, the once gritty Gowanus neighborhood has quickly become the industrial charm of South Brooklyn. 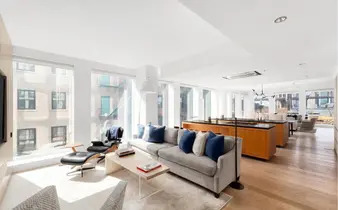 While it is largely known for catering to art lovers, it has recently become a prime location for luxury apartments. 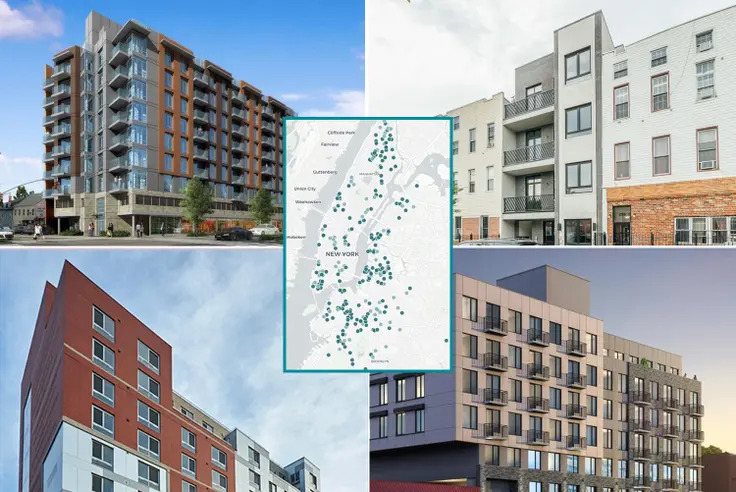 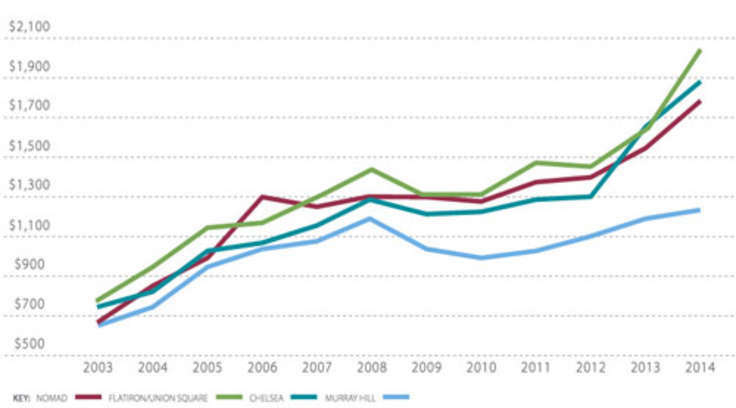 This recent rise of residential and commercial spaces gives Gowanus a perfect balance of the old and new.